Welcome to a comic review article where I basically rant ceaselessly about why I don’t particularly care for all of the comics this week. I didn’t plan it that way. It’s just how everything is panning out. 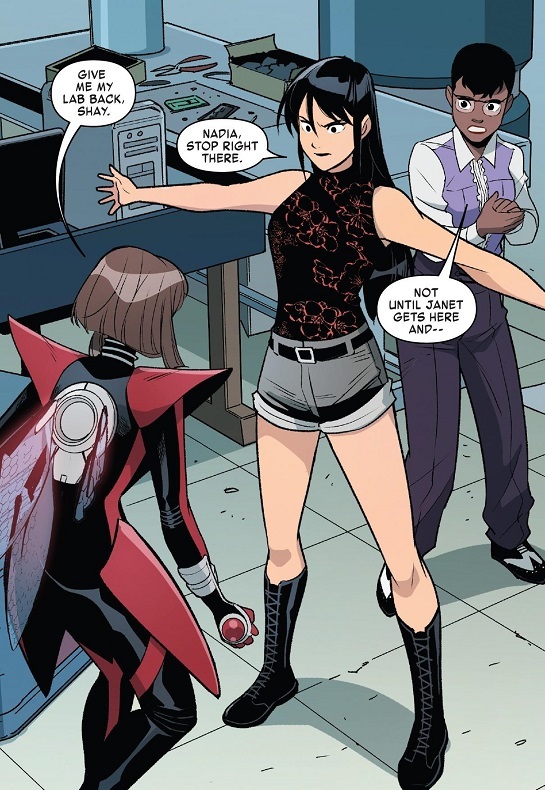 Last week was all about comics I loved and adored, this week is apparently all about comics I have major problems with, like Captain Marvel and Naomi. 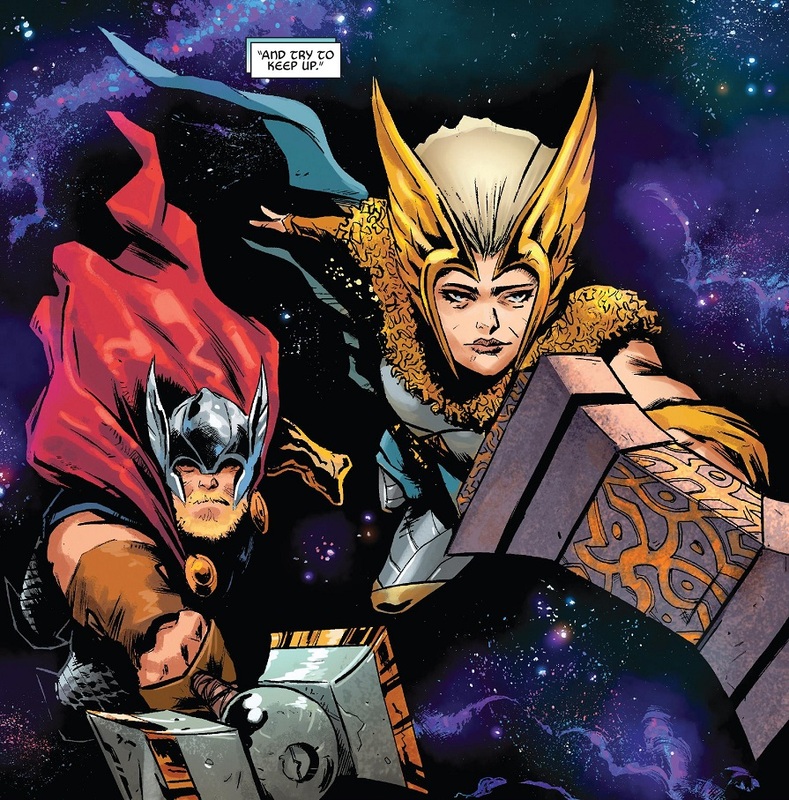 In better news, I finally got caught back up to Jason Aaron’s Thor in time for War of the Realms. I’m so glad I did, and I’m hugely disappointed in myself for ever stopping. I missed some great comics! Thor #11 wins Comic Book of the Week! Meanwhile, that Spider-Man: Life Story comic started, but I think I’m going to trade wait for that one. Chip Zdarsky and Mark Bagley are telling the story of Peter Parker through the decades, as if he aged in real time after debuting in the 1960s. It sounds awesome…but it also sounds like a solid collected edition read. Comic Reviews: Captain Marvel #3, Guardians of the Galaxy #3, Naomi #3, Thor #11 and West Coast Avengers #9. This is one of those weeks where nothing I read comes out. Sometimes there are weeks where nearly a dozen of my favorite comics come out. And then there are weeks like this one, where barely a handful come out. It’s weird. But hey, less work and expense for me. I picked up the new issue of Aquaman, which may be my last. And I picked up the first issue of Donny Cates’ new Guardians of the Galaxy out of pure Beta Ray Bill curiosity. I also went back and reviewed Champions #1, as requested. 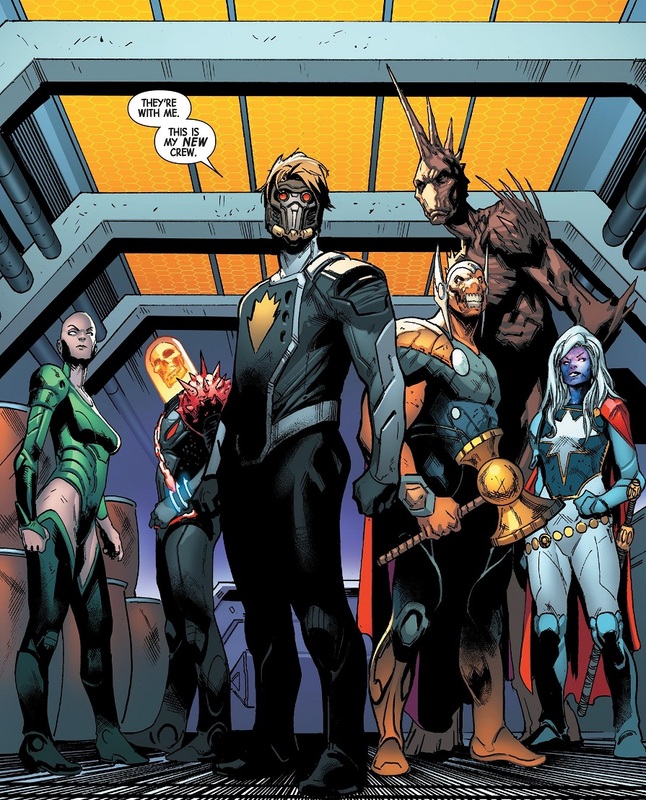 Comic Book of the Week goes to Guardians of the Galaxy #1! Good for it. Meanwhile, Marvel resurrected Cyclops for real in an annual issue this week. Considering I was a pretty big proponent of my own Cyclops-related conspiracy theory, I might consider doing another rant about how they’ve neutered poor Cyclops again. I’ll think about it. Quick note: I forgot to attach the cover images to my reviews, and now I’m at work so I can’t. I’ll fix that later. Comic Reviews: Aquaman #44, Champions #1, Guardians of the Galaxy #1. The new Avengers: Infinity War trailer is here and it’s pretty awesome! Honestly, I’m starting to feel like this Thanos threat is going to be a pretty daunting challenge for the filmmakers. How do they turn something so nebulous and vast as Thanos and intergalactic armies of faceless aliens into an adversary that doesn’t just feel like a big, CGI mess? Granted, I have 110% faith in Marvel Studios and the Russo brothers to pull this off with aplomb, but I am having some slight fears. On the other hand, the witty banter in this trailer is on freakin’ point! Tony and Star-Lord is great! Peter and Dr. Strange at the end is great! 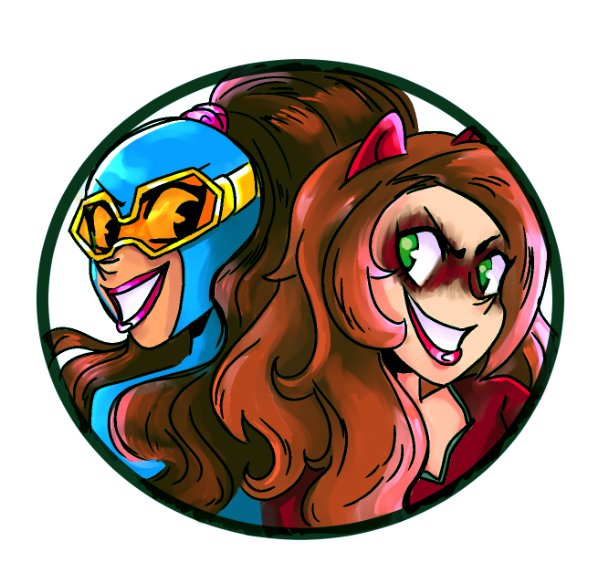 If nothing else, this movie is going to give us some fun new banter partners! Movie comes out on April 27. The wait hopefully won’t be too terrible.